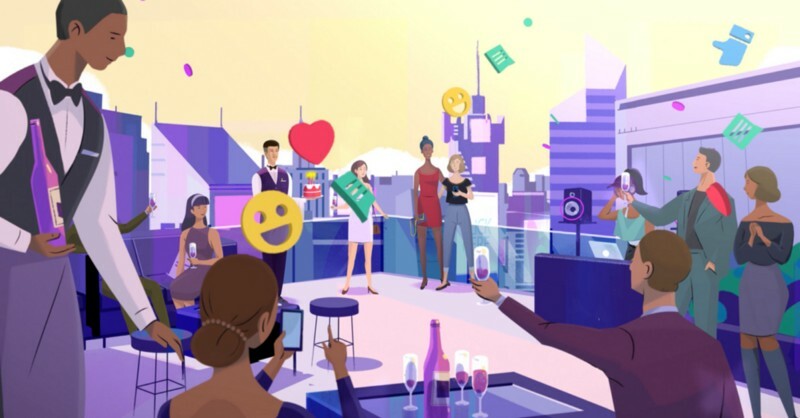 HYP3R, the leading innovator in location-based marketing, announced its Series A financing of $17 million with participation from Structure Capital, Rokk3r Fuel, Thayer Ventures, Silicon Valley Bank and other strategic investors. Earlier this year, HYP3R graduated from Salesforce Accelerate and was named one of the World’s Most Innovative Companies by Fast Company. This new funding expands the company’s ability to build more enterprise-level relationships and continue to deliver unprecedented marketing efficiency to its partners. 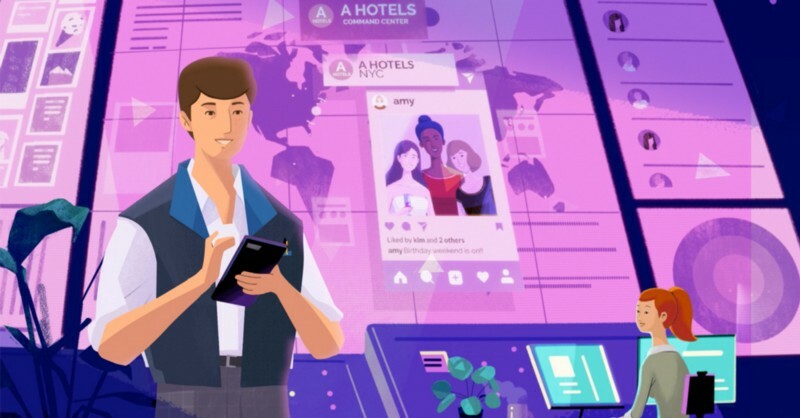 Some of the leading companies in travel, retail, fitness, and entertainment use HYP3R to acquire and engage high-value customers in the context of location. The HYP3R platform geofences hotels, casinos, cruise ships, airports, fitness clubs, stadiums and shopping destinations across the globe. HYP3R has the ability to surface trends and show competitive threats, such as whether customers are jumping to competitors. The platform also provides rich insights into what consumers value and choose to share. HYP3R is a location-based marketing platform that helps companies acquire high-value customers, build loyalty through real-time engagement and surface emerging trends through detailed analysis. We partner with the best companies in the world to make marketing efficient for businesses and delightful for consumers. HYP3R, one of Fast Company’s Most Innovative Companies, was founded in 2015 and is based in San Francisco. Learn more at https://hyp3r.com or follow @HYP3R on Twitter.